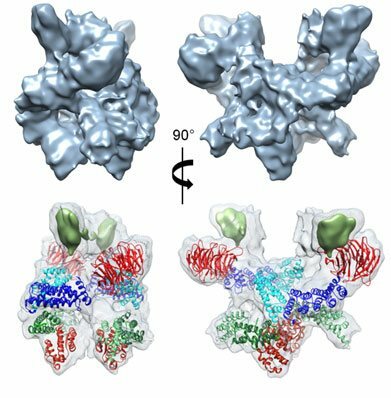 The Berger Laboratory from EMBL Grenoble have described in molecular detail the architecture of the central scaffold of TFIID: the human protein complex essential for transcription from DNA to mRNA. The study, published today in Nature, opens new perspectives in the study of transcription and of the structure and mechanism of other large multi-protein assemblies involved in gene regulation. MultiBac™ has now been used in more than a dozen Nature and Science publications in the last 3 years.